I’m in a new city, and I was super excited to hear that my new church is participating in Advent Conspiracy, which is a movement in which people are encouraged to spend less on Christmas gifts and use the extra, unspent funds to give to those around the community, nation, and world whom are in need. At first it can one feel really nervous– how can I spend less on people I love? One easy way to spend less is by making your own gifts. Over the next few weeks, we’ll be sharing a few ideas of homemade gifts. 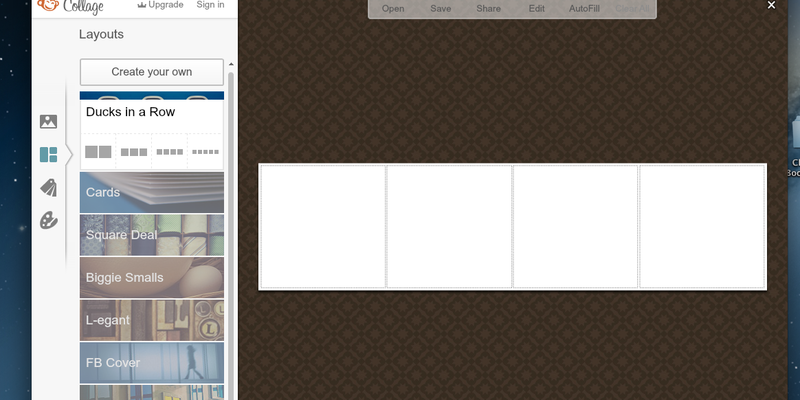 First up– bookmarks. Bookmarks are something that kids can make for each other, or for grandparents, aunts, uncles, teachers, etc. Not only is it easy and inexpensive to make, but it’s also something that will most likely be used over and over again by the recipient. 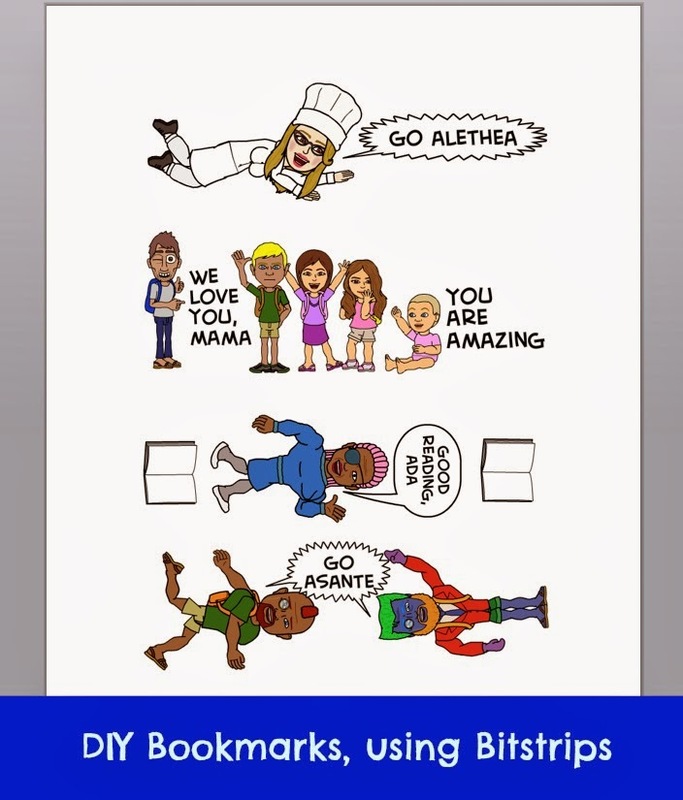 Our family made these funny character bookmarks a month or two ago for one another using the Bitstrips. You may have seen this new app popping up all over Facebook on your friends’ status updates. 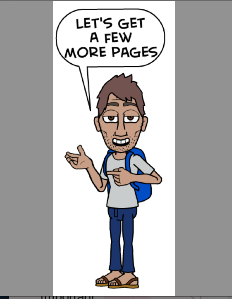 Not only can you do this, but you can also make your own characters, scenes, and comic strips for your own personal use. After signing up for the free account, you can create a character. After creating a character, you create a single frame comic using your character. To get a good resolution picture, you can zoom in until it fills your screen and then take a screen shot. Finally, you can crop it to fit the width you’d like, print, and run it through a laminator. We had a lot of fun as a family designing the characters, positioning them, and creating what they’d say. I like this one that Jake made for himself. It’d be a funny gift for a student. Another option is to take a picture of your family, upload it to pic monkey.com, and “create a collage”. Choose the “Ducks in a Row” option, and then the one with 4 frames. Click on the x’s to remove all but one frame. Insert your picture, save, and print! What do we do all day? Write on paper with a white crayon, paint over it with watercolor, laminate, and ta-da! Heart Origami Corner Bookmark, using newspaper. 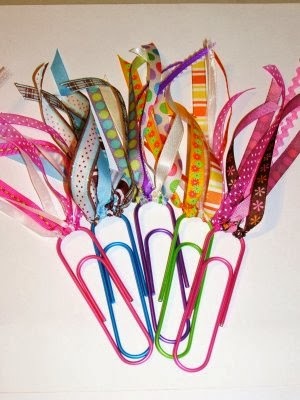 Jumbo Clip Bookmarks from Altered to Perfection. 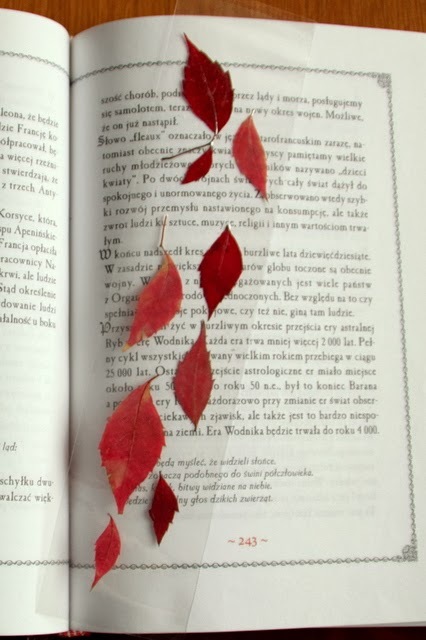 Save a little bit of fall for a loved one by laminating dried, pressed leaves. Elastic bookmarks with any kind of picture you want! Bookmarks are a easy, nearly free gift that is guaranteed to be used and loved! Eat: One, Two, Three, Four, Five a Day! Next story Which Subscription Box is Right for Your Child?